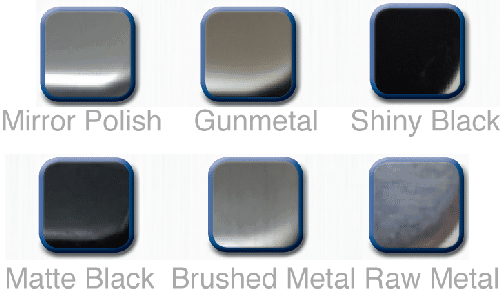 Stainless Steel Metal License Plate Frames Custom stamped & color filled with custom text. Our stainless steel license plate frames are by far the best license plate frame on the market today. Available with either four holes or two holes. Does not block registration tags. 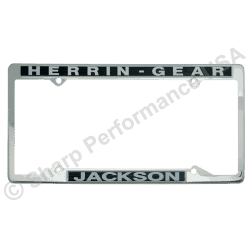 Promotional license plate frames are a fantastic way to promote your brand name directly in your target market. Effectively display your company name, logo, phone number, website, company tagline, or just about any other info you want to get across to your customers or potential customers. 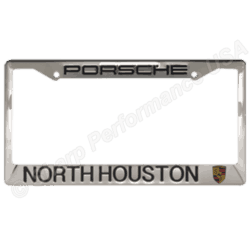 At Sharp, we only supply the highest quality custom car license plate frames available. We want our plate frames to last you for many years, and keep the brand name and text copy looking crisp and clear, even in the harshest environments. 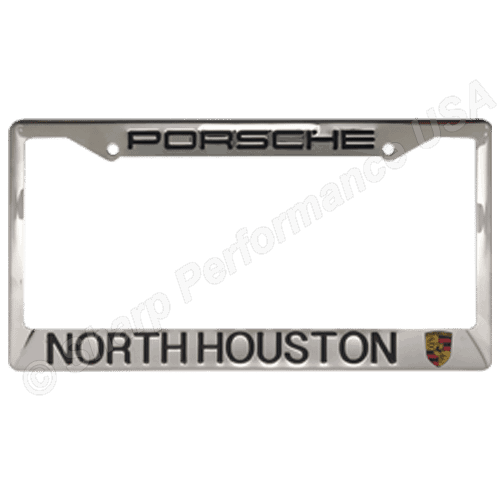 We sell these metal license plate frames wholesale to organizations all over the US and Canada. Different sizing available for our European and Australian customers. 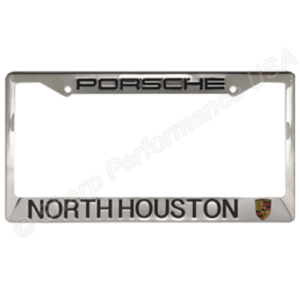 Call 1-888-441-1603 and let us design a custom plate frame for your organization today!